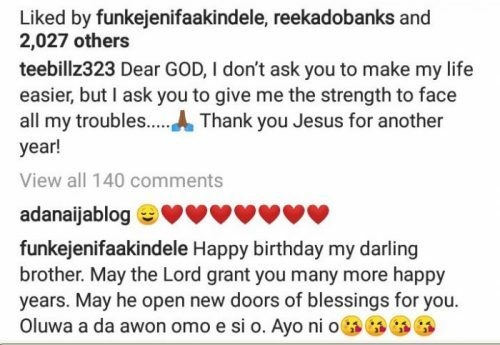 Mavin act Tiwa Savage Estranged husband Teebillz surface again on ig after going for some spiritual cleansing. He is celebrating his birthday today with this adorable photo. Tee Billz real name is Tunji Ibrahim Balogun. He was born on 26 September. 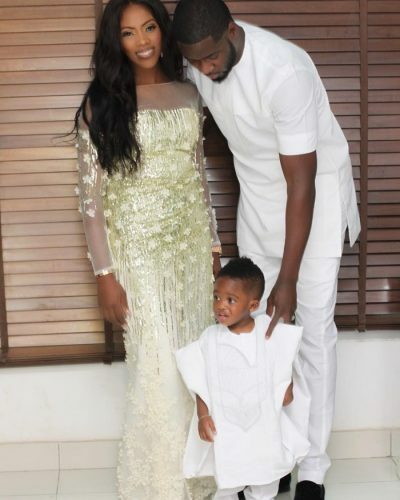 He did not capture the interest of the media before his relationship and subsequent marriage to Tiwa Savage. He is an ex-manager of this popular singer. He was previously based in the USA before coming back to Nigeria. Together with Tiwa Savage, they own 323 Entertainment. It was created as an investment project for Tiwa Savage. According to Tee Billz, he heavily invested in Tiwa Savage when she had no money. He was the man who paid for her photo shots, video clips, music albums and even transportation.